The month of May is a time to celebrate the women in our lives who brought us up. During this time, when they should have been talking of treasured childhood memories while visiting with family, one Baltimore family was in the grip of fear and uncertainty following the disappearance of a mother in their lives. 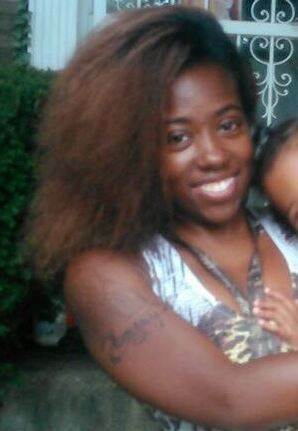 Akia Eggleston, 22, was reported missing on May 7, 2017, and since then, both family and law enforcement have been trying to make sense of her disappearance. Was she a victim of intimate partner violence, or did she simply vanish without a trace? As if it were not horrifying enough for a loved one to go missing without answers, the anxiety of Akia’s disappearance was only escalated by the fact she was eight months pregnant. Shortly before her disappearance, she’d recently had a prenatal checkup for, what her doctors described as, a “high-risk pregnancy.” The baby was determined to be breach and Akia was scheduled for a cesarean. She was placed on bedrest. When Akia failed to show up for her own baby shower, her loved ones began to suspect something was wrong. Her family told police Akia was excited about her impending delivery and would never have left her two-year-old daughter willingly. She also placed a $900 deposit down for the baby shower. Concerned family calls went unanswered prompting the family to go check on her at the apartment where she was staying. What they found only heightened their suspicions. According to Akia’s stepfather, Shawn Wilkinson, “The only thing left in her apartment was her bed and a couple of dressers. It looked like she had moved out, but we know she couldn’t move anything because of her high-risk pregnancy. She could barely walk.” A recent article by Fox News in Baltimore, marking the one-year anniversary of Akia’s disappearance, also notes her personal belongings were missing and there was a sizable hole in the wall. One of the unique problems in the case of missing adults in the United States is law enforcement is not always able to treat cases like these with the urgency they might require. Akia’s age was a factor preventing law enforcement from ruling out she did leave the apartment of her own free will. According to The Charley Project—a publicity vehicle maintaining awareness of missing persons cases—reports before the time of her disappearance, the family did not know the identity of the father of her unborn child, only that he was a family friend. Law enforcement determined from text messages between Akia and her female roommate she was planning on moving in with him. Reports indicated Akia had remained active during her pregnancy despite having been placed on bedrest, so law enforcement had to consider the possibility Akia left the apartment of her own accord. Another piece of evidence, strengthening this resolve, was the last confirmed time Akia Eggleston was seen alive—on surveillance footage at a nearby bank. 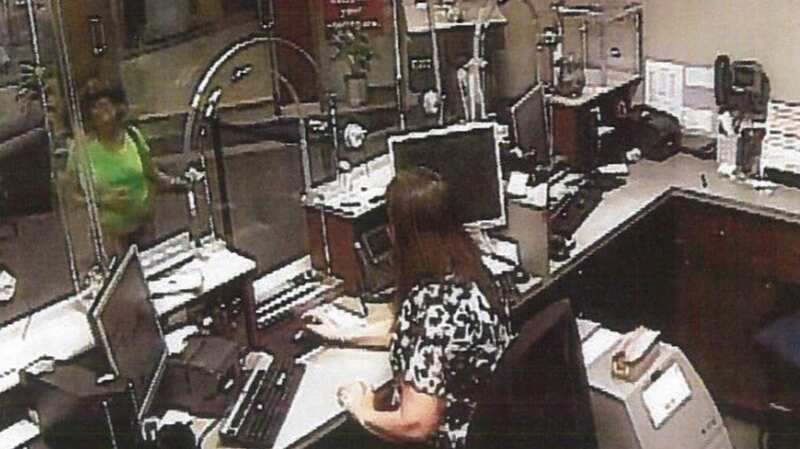 Detective Michael Reno told Crime Watch Daily, “The bank surveillance shows her at the bank by herself. She doesn’t look disheveled, she doesn’t look like she’s under any kind of stress, she’s there on her own. She presents a cashier’s check to the teller, she receives cash, and she leaves.” The amount of money withdrawn by Akia is characterized by Reno as “a lot,” which might be another explanation as to why police did not suspect foul play when first investigating. It wasn’t until July of 2017 investigators announced they were considering foul play in the disappearance of Akia Eggleston. Baltimore Police spokesman T.J. Smith said, “At this state, I think we’re prepared to pivot, foul play is something we’re absolutely exploring. We’re obviously beyond the point where she could have given birth.” Akia had been placed on a notification registry alerting law enforcement if she was admitted to a hospital to deliver her unborn child, but she never did. The serious implications of her high-risk pregnancy also make it unlikely she would have been able to survive a home birth without medical assistance. In October of 2017, a vigil was held outside Akia’s home. Shawn Wilkinson was there to speak, reaching out to the community for answers about his stepdaughter’s disappearance, “We need that one individual to step forward and give us some closure.” At the vigil, while everyone prayed for Akia’s safe return home, an eerie clue surfaced. Someone approached Wilkinson and claimed they’d found something in a bush outside the apartment. “I went behind the bush. I flipped it over with my foot to see what it said. It was her bank card,” Wilkinson said. Authorities were immediately contacted, and the card was seized as evidence. Now one year later, Wilkinson and his family still do not have answers. Is it possible an expectant mother who is prescribed bed rest could move herself and many belongings out of her apartment alone? Or could the unidentified father of the child have played a role? Remember, when her family went to check on her well-being, they noticed a significant hole in the wall. While thought to be woefully under-reported, the National Institutes of Health estimates 300,000 women are the victims of intimate partner violence during pregnancy. The NIH also reports the second leading cause of death in pregnant women—after car accidents—is homicide, with more than two-thirds of those women being killed in their first trimester. Authorities have reportedly spoken to the expectant father of Akia’s unborn child but have not yet named any suspects in their investigation. 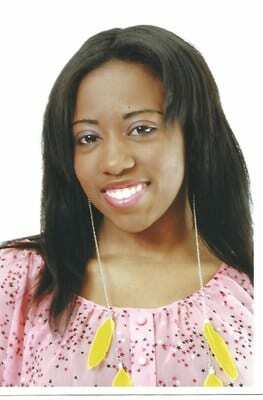 Akia Eggleston is 22 years old and is described as 4’8” tall, weighing 145 lbs. with black hair and brown eyes. She would no longer be pregnant. Anyone with information regarding her case is urged to call the Baltimore Police Department at (443) 984-7385.